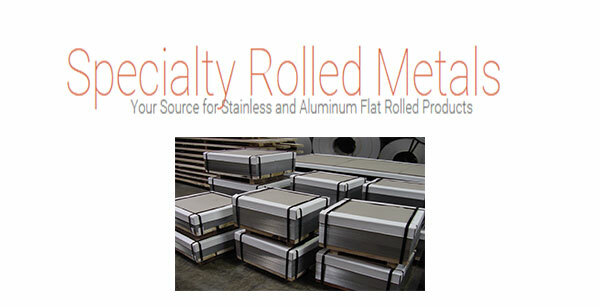 Orbit is pleased to welcome Specialty Rolled Metals to its family of warehousing and distribution clients. Orbit’s Virginia warehouse in Ashland, Virginia will provide warehousing, industrial fulfillment , and flatbed transportation services for the Illinois based SRM, LLC. and their rolled metals division. From Carol Stream, Illinois SRM has complete in house capabilities including coil and sheet polishing, slitting, cut-to-length, and blanking. About Orbit Logistics- Orbit Logistics, headquartered in Richmond, Virginia, provides eCommerce fulfillment, retailer fulfillment, industrial fulfillment, warehousing, and flatbed transportation services for a wide range of industries. Each of our services are powered by Orbit’s customized suite of web based technologies to provide seamless integration and real time visibility. To learn more about Orbit Logistics call us at 866.534.6744 or contact us via email.